The Borneo–Philippines languages (red). 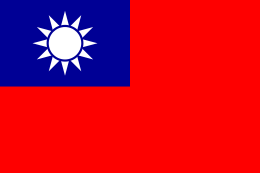 Not shown: Yami in Taiwan. 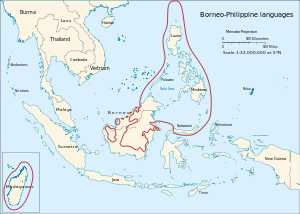 The Borneo–Philippines languages (also known as Outer Hesperonesian or Outer Western Malayo-Polynesian languages) are a paraphyletic group of the Austronesian languages which includes the languages of the Philippines, much of Borneo, the northern peninsula of Sulawesi, and Madagascar. 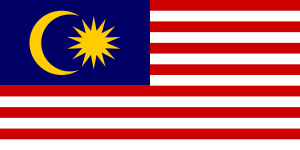 They can be divided into the Bornean languages and the Philippine languages. 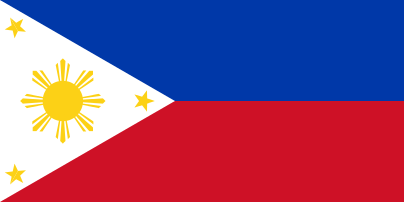 In this classification, the previously posited clade of Western Malayo-Polynesian, also known as Hesperonesian, has been broken up into "outer" (Borneo–Philippines) and "inner" (Sunda–Sulawesi) clades and Western Malayo-Polynesian is considered merely a geographic term (Wouk and Ross 2002). These are both remnant groups: the Borneo–Philippine languages are those Malayo-Polynesian languages which are not included in Nuclear Malayo-Polynesian and the Sunda–Sulawesi languages are those Nuclear Malayo-Polynesian languages which are not included in Central–Eastern Malayo-Polynesian. 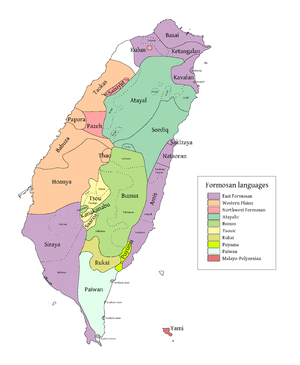 Indeed, a 2008 analysis of the Austronesian Basic Vocabulary Database supported at a 98% confidence level that the Bornean languages, regardless of whether they themselves are a valid unit, form an exclusive unit with Nuclear Malayo-Polynesian, whereas Sama–Bajaw is more closely related to the Philippine languages.